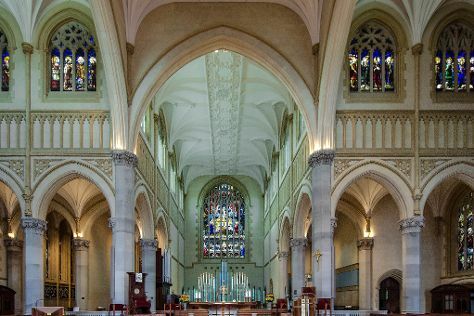 Kick off your visit on the 8th (Tue): contemplate in the serene atmosphere at St. Mary's Cathedral, then identify plant and animal life at Matilda Bay Reserve, and then tour the pleasant surroundings at City Beach. For more things to do, reviews, photos, and other tourist information, use the Perth trip builder app . If you are flying in from Czech Republic, the closest major airport is Perth International Airport. Expect a daytime high around 38°C in January, and nighttime lows around 20°C. Finish your sightseeing early on the 8th (Tue) to allow enough time to travel back home.